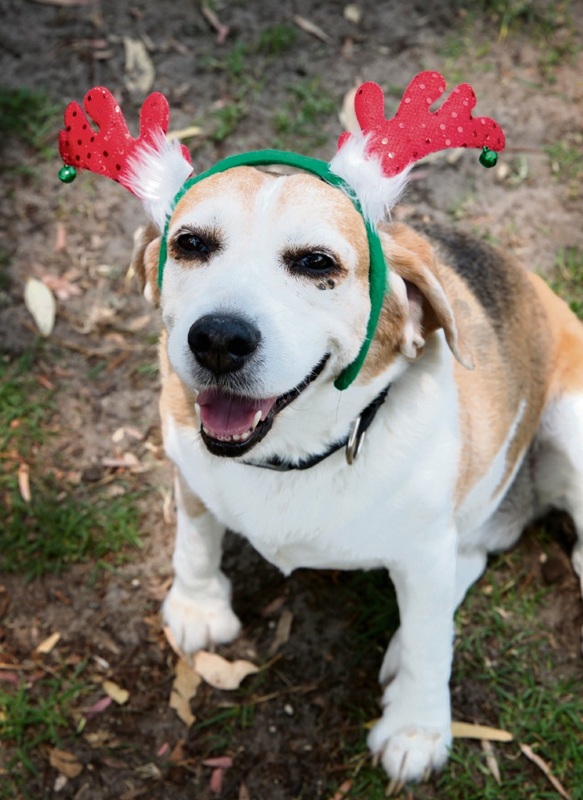 CHRISTMAS is a time for everyone to celebrate, including our furry friends. 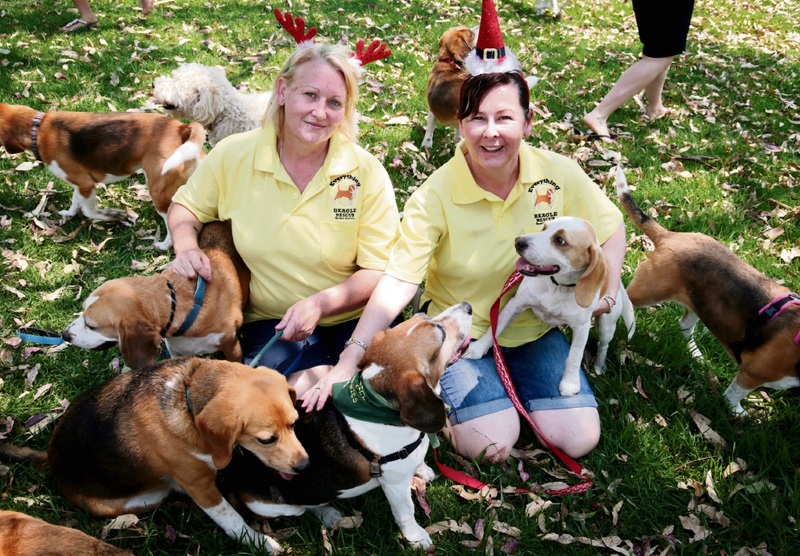 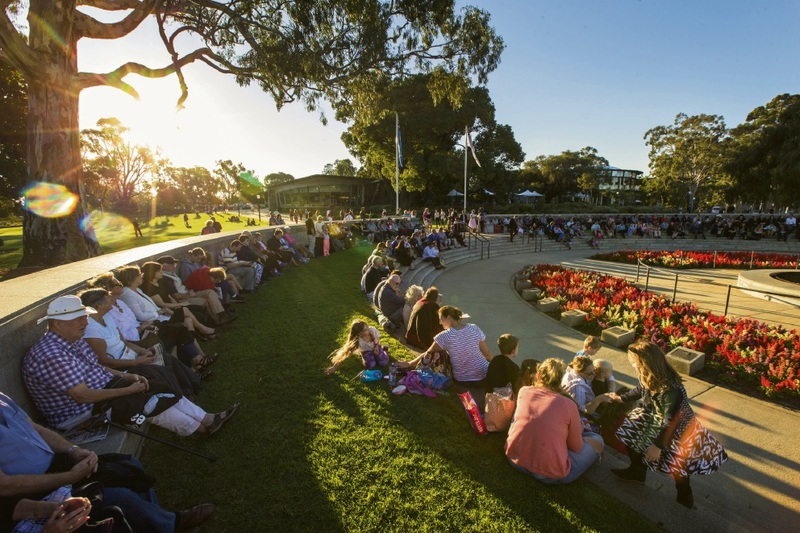 Pooches celebrated the festive season in style at the Everything Beagle Rescue WA Christmas Party last week. 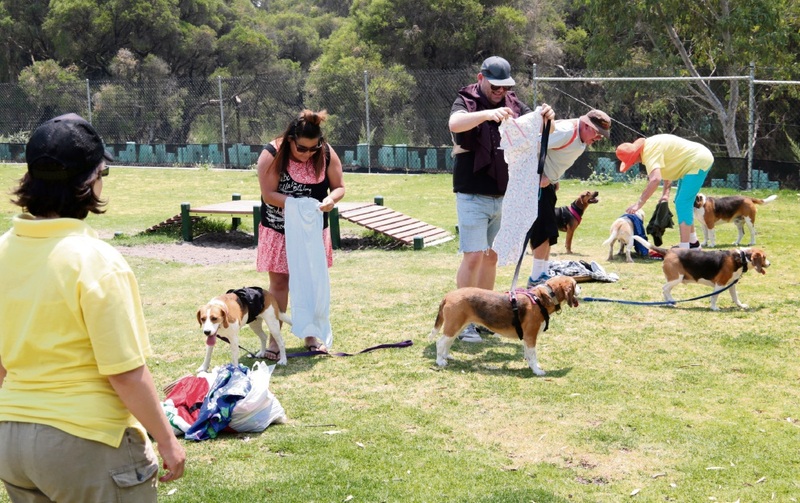 Beagles from far and wide joined in the fun at the newly opened Aveley Dog Exercise Park.